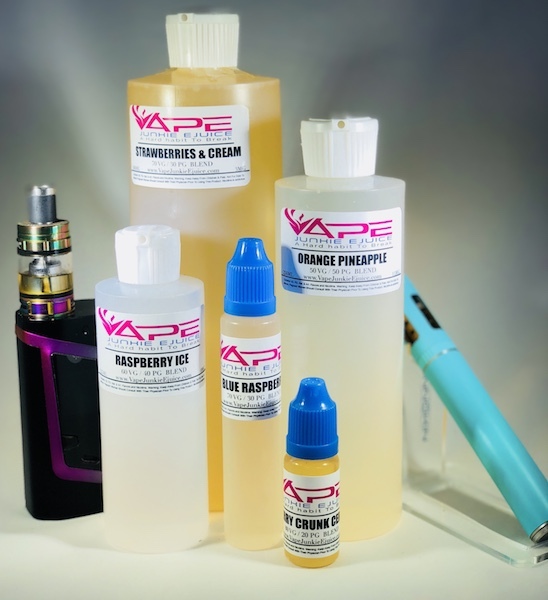 Our 500ml wholesale e liquids offer you a wide variety of Vg/Pg Ratios and Nicotine levels to customize your Vape experience. We also have over 250 Premium quality ejuice Flavors to choose from. Worth the money and the flavor is excellent. Best dew in the US. I've been vaping for 10yrs. I've bought from dozens of companies in the US. I got the Extreme Ice flavor, shipped quickly and the juice tastes great. 70/30 is perfectly mixed, and none of the harshness I've gotten from other stores. Ordered 500ml juice. taste great and the price is much lower than other places. The item was as described, the flavor is good, might get extra flavor next time. Shipping took a lot longer than expected, but happy overall. The juice is high quality juice. It vapes good!